Though we're obviously most excited about Magic Mike, there are actually two Channing Tatum movies opening on June 29, and the runner-up doesn't look so bad either. G.I. 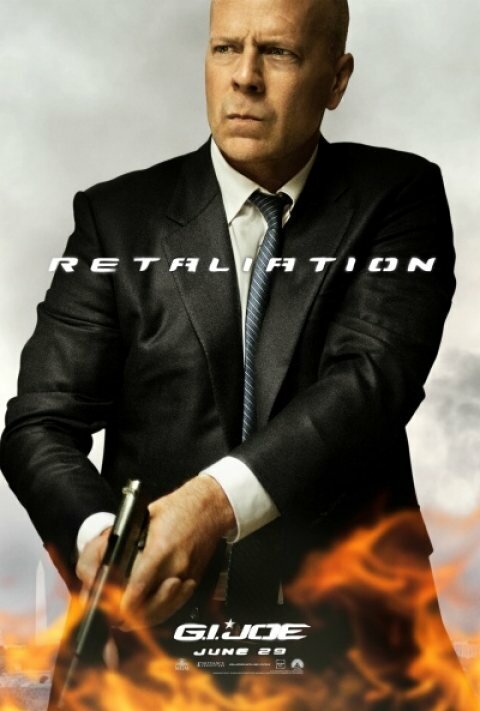 Joe: Retaliation is technically a sequel to 2009's G.I. Joe: Rise of Cobra, but it offers up a new director-- Never Say Never's Jon M. Chu-- a lot of new cast members, and the presence of two very particular veterans in Bruce Willis and The Rock. 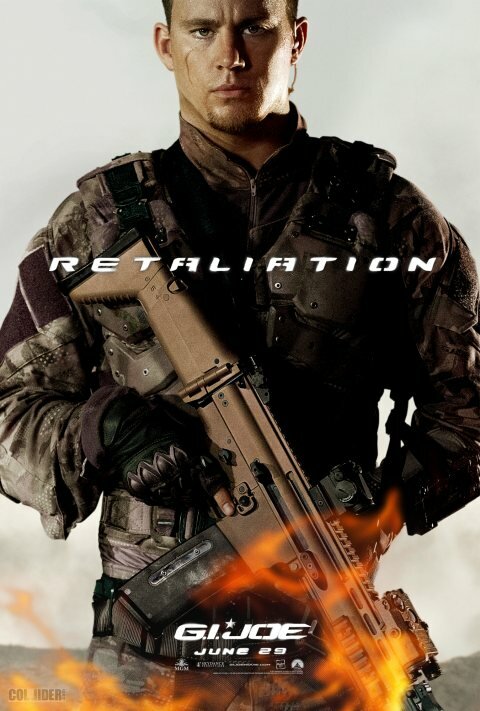 Refusing to be outdone by Tatum's other big June 29 movie, G.I. Joe has unleashed 10 new character posters across the web, each of them debuting at a different site. Below are three of them, with the originating sites linked above. At IGN's link you can find links to where all 10 will premiere, rolling out throughout the day. These are character posters in the strictest sense of the word, giving us looks at the characters themselves- which we pretty much already had through images already released-- and only the vaguest tease of what the movie might be like. 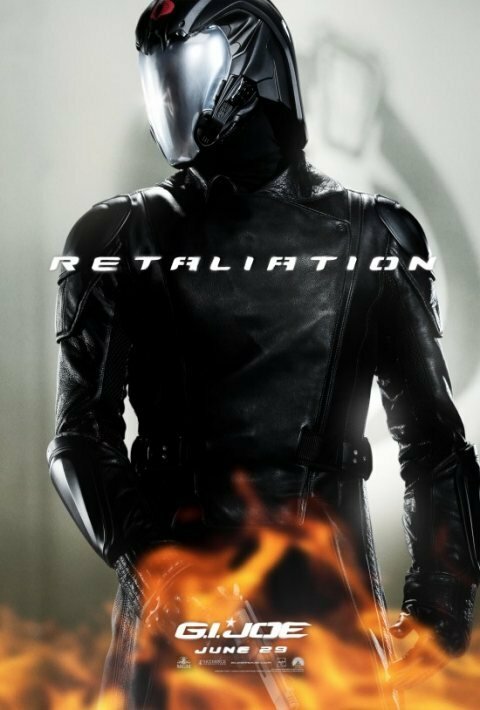 With the font the posters seem to be hearkening back to Rise of Cobra more than I actually expected, but that's more likely a consistent G.I. Joe branding thing than a deliberate attempt to connect the two movies. By all accounts this summer's movie is practically a franchise reboot, to the point that even Tatum-- the main character of the first movie-- isn't expected to play too huge a role. I'll be interested to see just how significant a reboot they've pulled off-- but I'm still loyal to Magic Mike, of course.